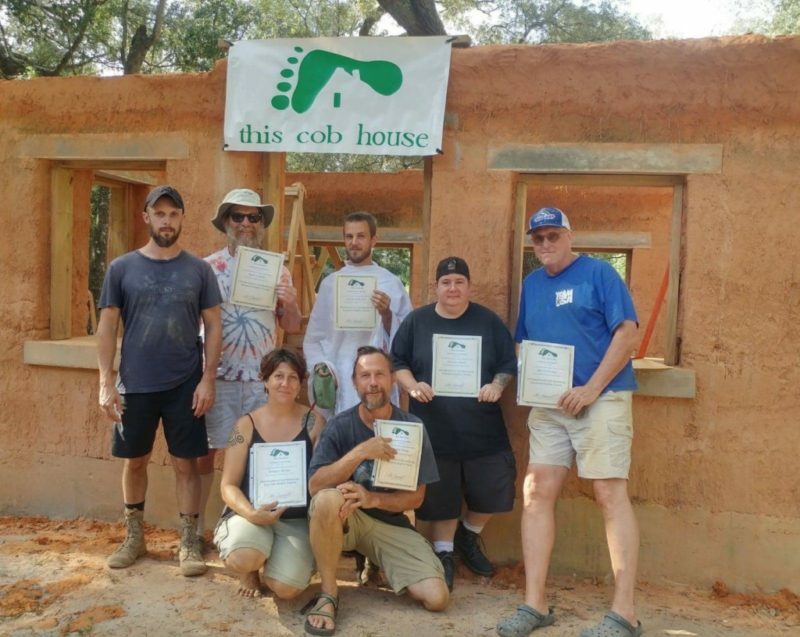 Our budding ecovillage is the location for this course, where there are already several mostly completed Earthbag buildings. 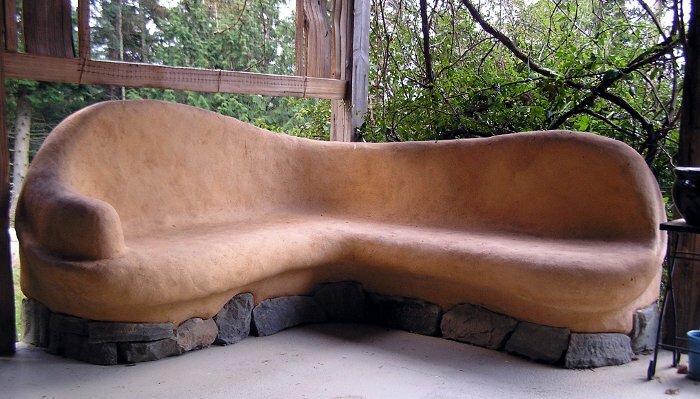 You will learn the skills needed to plan and finish your own buildings out of earth, rocks, and wood. 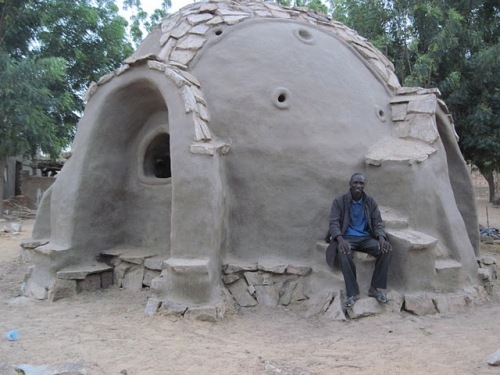 Learn the art of masonry dome building with Earthbags. We will construct an 8 ft earthbag dome in this course. Study concepts of bio-architecture like whole-systems design, water, power, thermal mass climate control, and passive solar heat collection. Practice drawing methods to help you design structures with these features. 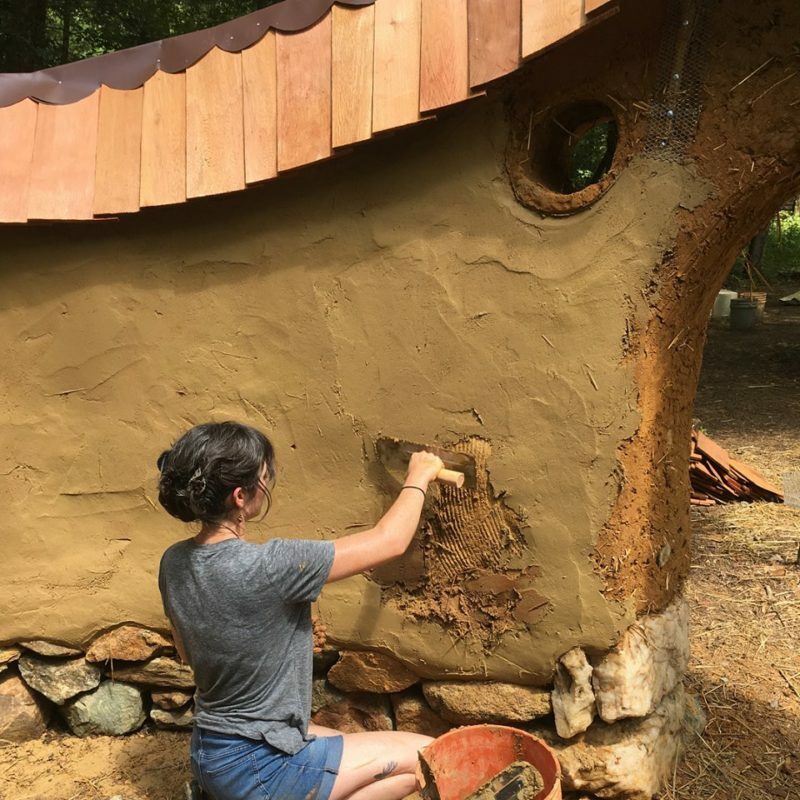 Experience finishing techniques in earthen plaster, cement, and lime. Your tuition gets you: Lectures, hands-on instruction, tour of the area, ground transport, meals, and camping. Enjoy seeing a slice of Jamaica on a couple incredible field trips. We will visit beautiful swimming and diving location on the seaboard, swimming spots along streams, and pass through nearby farms and towns. Permaculture and alternative technology topics will also be highlighted. Mostly a hands-on course, also including slideshows, lectures, and fun field trips. $1000 by March 15th, $1500 after (April 1st deadline).